The story begins with identifying Jo standing in the rain on a corner. The story then begins to explain that the town of Blackburg has experienced some strange events over the years such as a shower of frogs ten years previously and a crimson snowfall along with other strange happenings. One such strange occurrence is Hetty Brownon's ghostly presence. She was part of the Brownon family, a prestigious family of the town of Blackburg. Hetty had married and had a child named Joseph (or Jo). However, she and her husband died of a mysterious illness that had haunted the town. Years after the death, Hetty was witnessed wandering the roads and calling for her boy. Jo by this point had been shipped to the other side of the country to live with distant relatives. His life has had a strange series of events and moving from family to orphanages and such but eventually finds himself back in Blackburg, where he sits upon the corner in the rain. The miserable weather and lack of food send him wandering through the town and eventually he ends up in the cemetery. The next day, they find his body at his mother's grave. Again, this proves a tale that has such a great possibility for expansion and development but falls short. This could be a wonderful and haunting tale if stretched out and more details are added, but the brevity the tale takes away some of its potency. 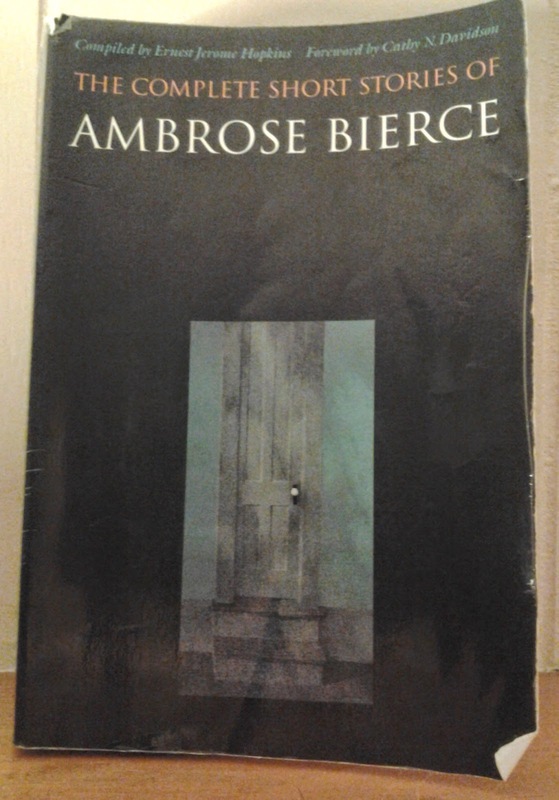 Bierce describes Blackburg in a way that tells us there's much more to this dark town but never really gives us the full tour. There are hints of a bigger mythology with this tale but it is never full realized.